Lumari's jewelry is amazing. 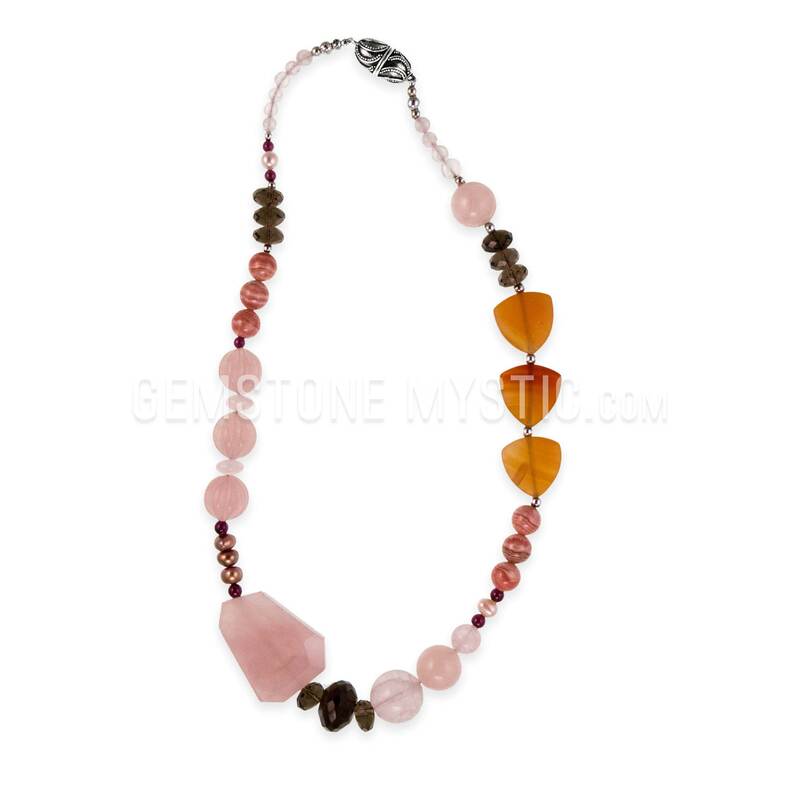 Her pieces are beautiful to look at and they can help you access some pretty incredible energies, thanks to her talent and the gifts of the gemstones themselves. 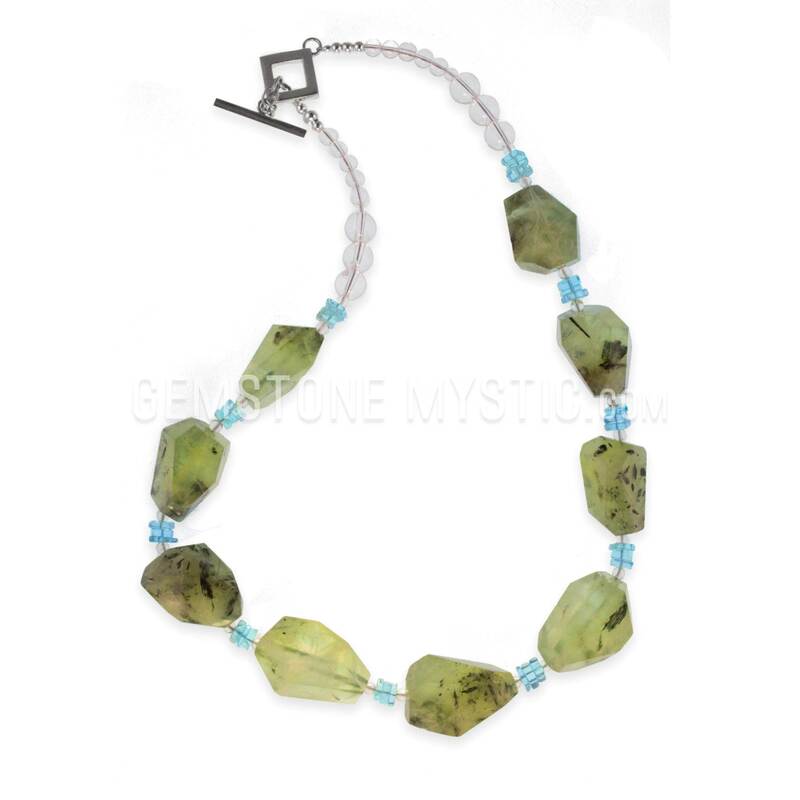 Each necklace she makes is unique and comes with it's own birth certificate that tells you about how the combination of gemstones selected support you. The necklace called to me. I was dazzled! It was exquisite!I had to have it. 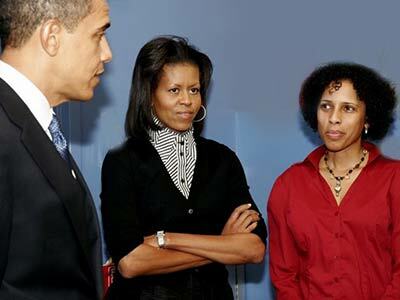 The longer I wore it, the more I felt my vibration rising and expanding to meet that of the necklace.Since I've purchased the necklace, phenomenal events have happened in my life while wearing it (it was around my neck when I embraced the President and First Lady!). 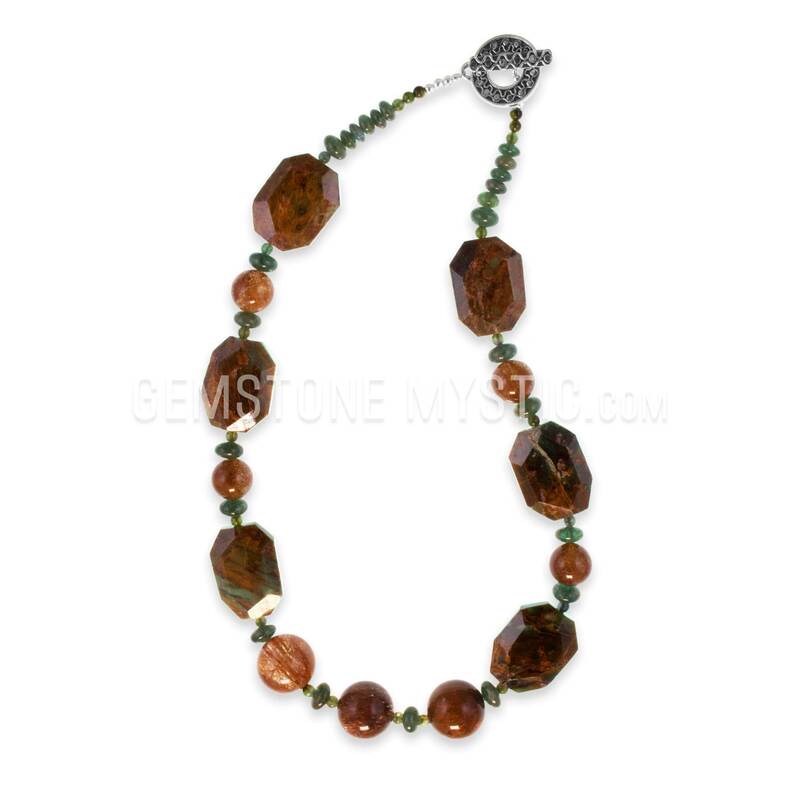 Most importantly, I have grown into the beauty and divinity of the gems and their energies.This is not ordinary jewelry. Each piece I own carries blessings for my being. 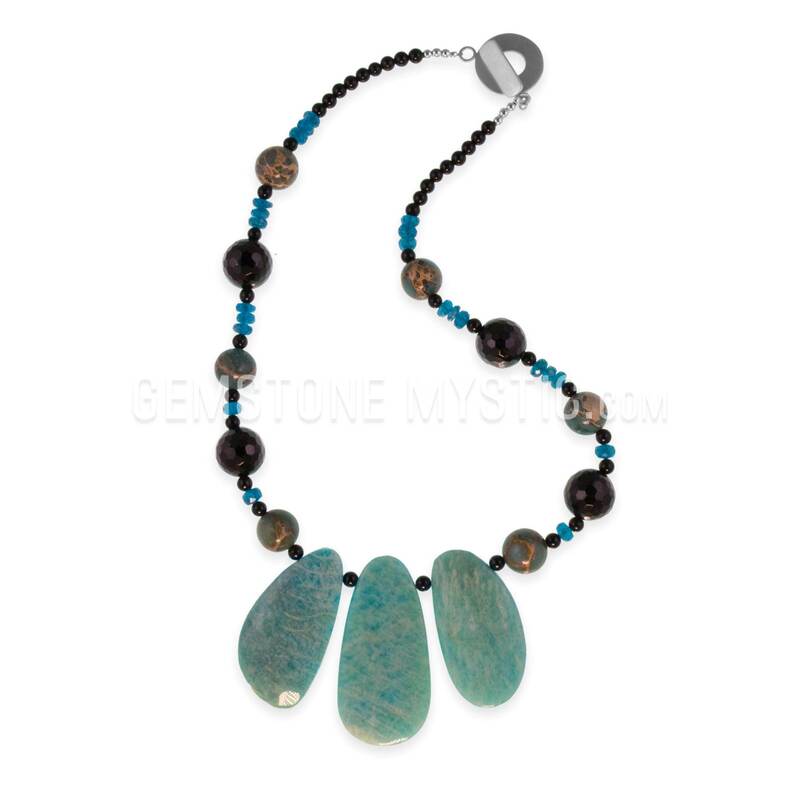 The longer I wear it, the more I feel my vibration rising and expanding to meet that of the necklace. 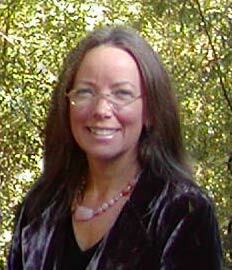 My necklaces have brought in the warm and powerful vibrations of healing that have brought me a joyful vibration. When I feel the gems against my body, all my energies are enhanced! 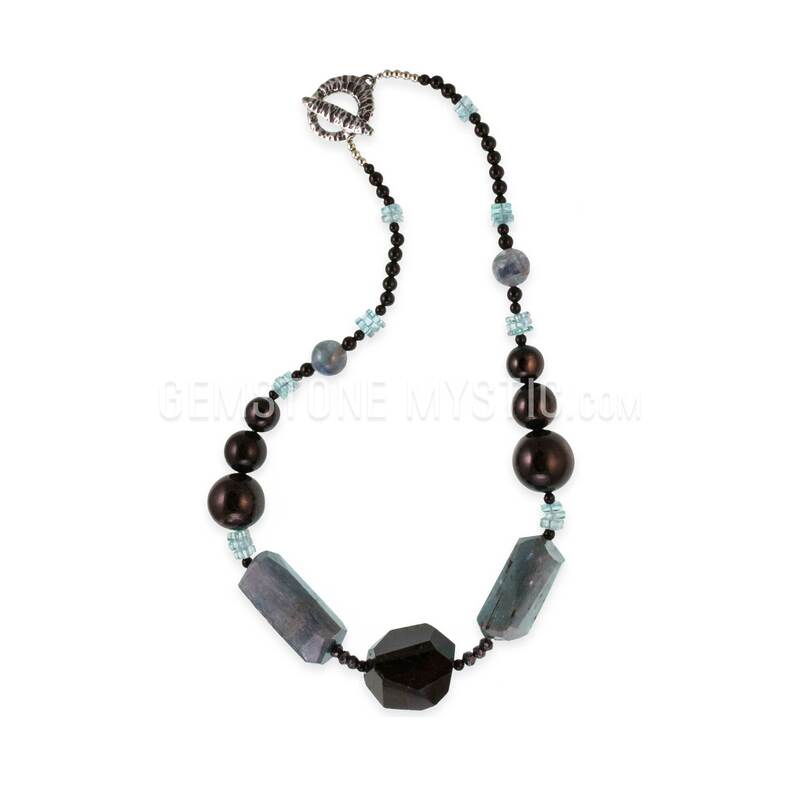 The other necklaces invite other qualities I just feel empowered to radiate when I wear them. I find that one of them works particularly well when I am preparing for business meetings that involve strategy and negotiations. I receive compliments whenever i wear it. It's been the finest piece of jewelry. 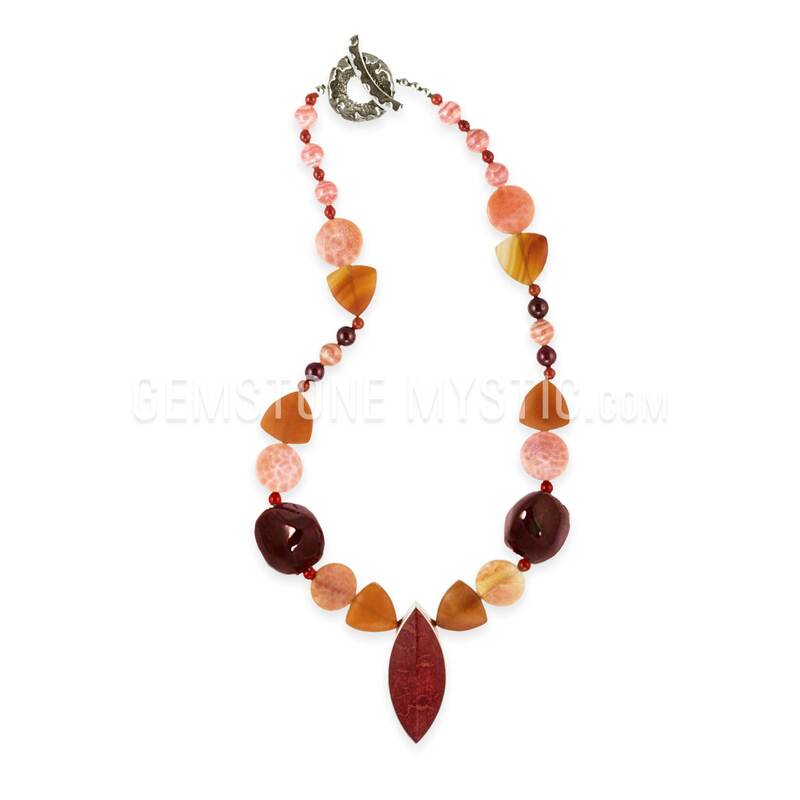 When I feel the gems against my body, all my energies are enhanced! I love it. 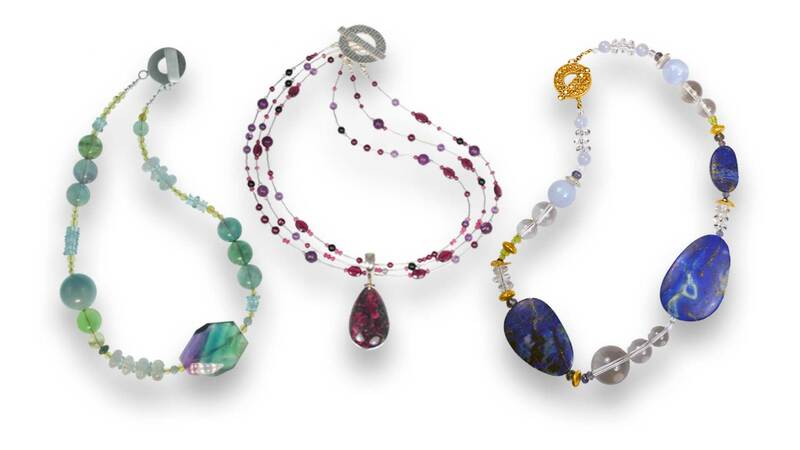 Lumari, I love these pieces and wear the one I am attracted to on a particular day. People have commented to me that the necklaces send them good energy. 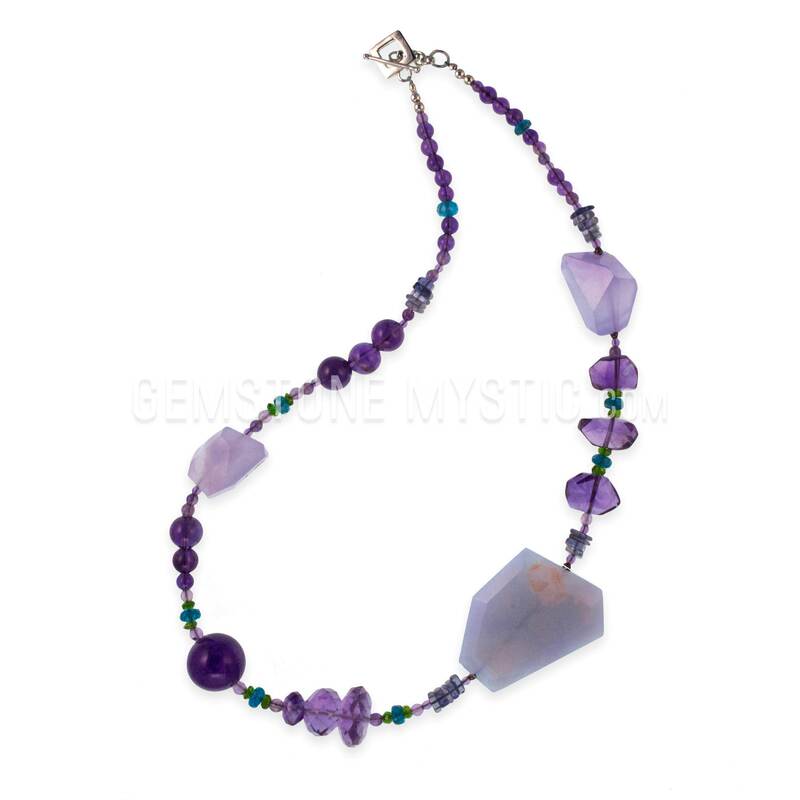 I have worn your necklaces and the benefits I have gotten are: calmness, increased confidence, and love. 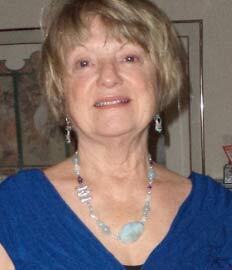 If I have a difficult situation ahead emotionally or intellectually, I will put on your necklaces. I have 4 of them! Because your pieces do have so much spiritual power, I hardly ever wear anything but these. 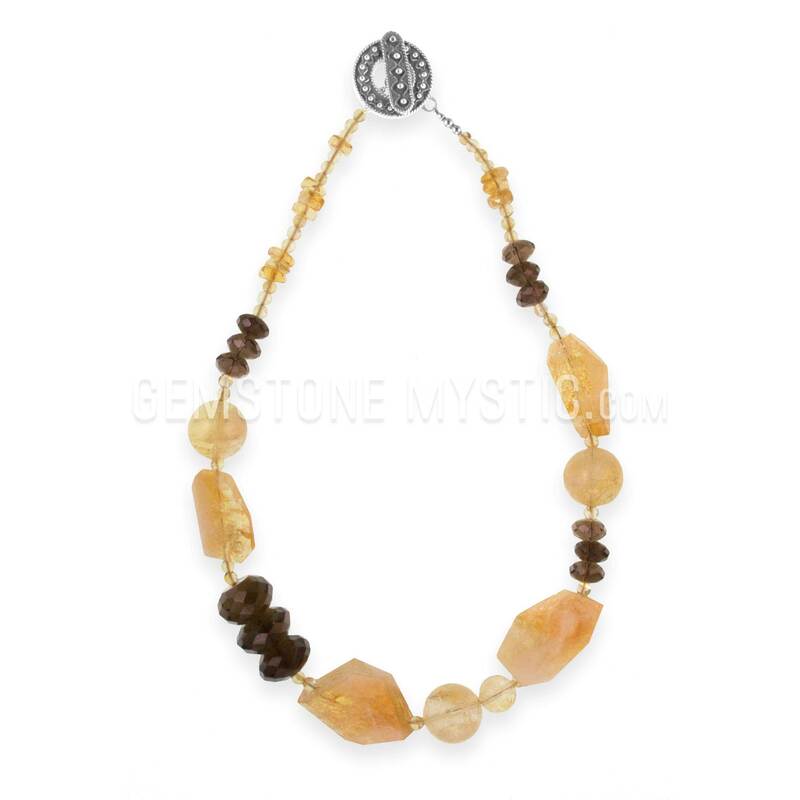 Experience the Spiritual Light, Joy, Healing emanating from each of these gorgeous One-Of-A-Kind multicolored gemstone treasures. 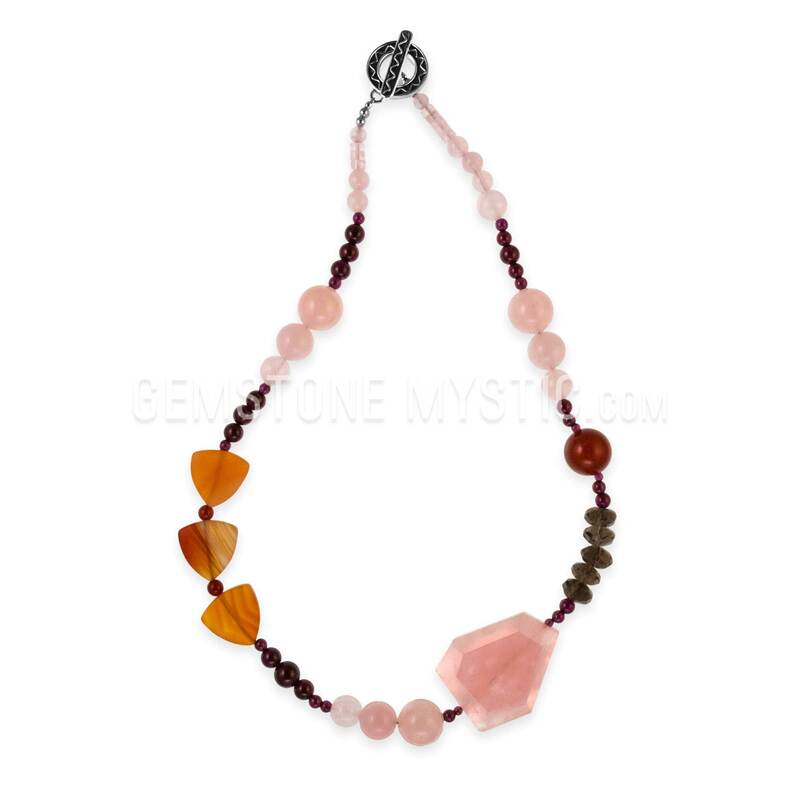 These beautiful and unusual necklaces carry Divine resonance ~ special energies that infuse each unique necklace with generous qualities for your spiritual expansion, awakening and connection, balance, harmony, protection, love, empowerment and joy. 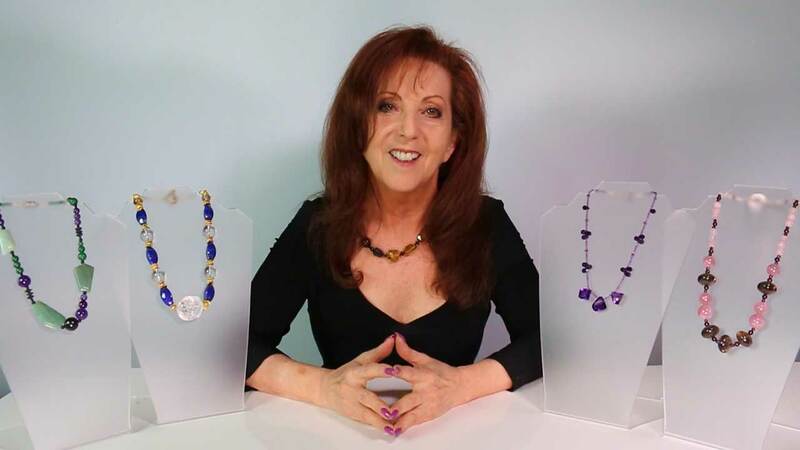 Lumari creates, channels and artfully blends, the healing, metaphysical and mystical properties of gemstones and crystals working with her own spiritual and intuitive gifts, in meditation with the guidance of Great Beings who bring their wisdom to share. 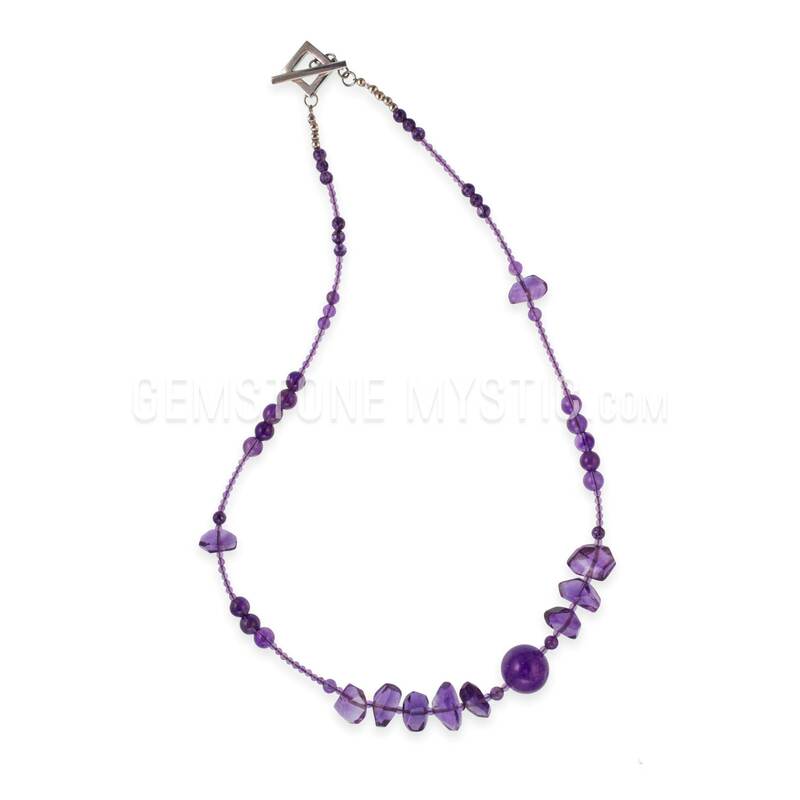 Gemstone Mystic jewelry has a special and powers to help you be more in flow with your life, your purpose, tap into your inner power, connect with universal energies, realize your dreams and fulfill your path in our the world. Give one as a gift or treat yourself.